Home > CVS > New Suave Coupons = Money Maker Hair Care! 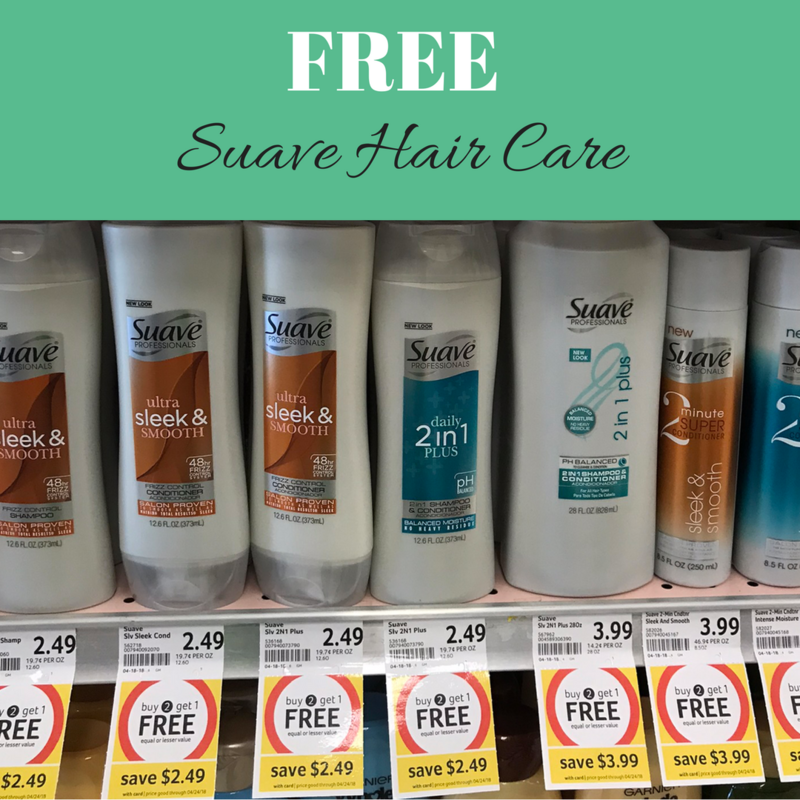 New Suave Coupons = Money Maker Hair Care! We’ve got new Suave printable coupons today that will make for sweet deals all over town. Since this brand is already pretty inexpensive, a $1 off coupon is quite a saving (especially when they are already on sale). Here are current deals you can grab with these. Note, the Ibotta offers expire Monday so don’t wait to long to shop. –like getting it all for $2 or 50¢ ea.